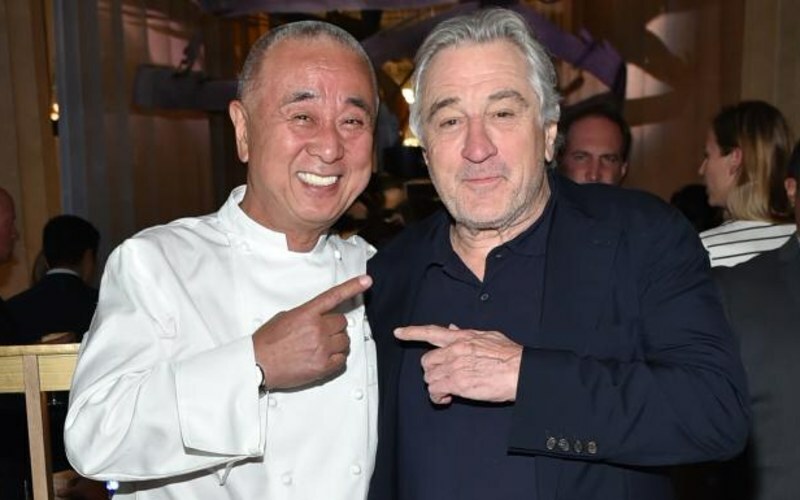 Even though he kept his name out of the restaurant chain, De Niro helped convince Chef Nobu Matsuhisa to launch his Japanese restaurant empire and became his partner. Nobu became an instant hit with many restaurants across the world, including one on a cruise. De Niro’s instinct was right, and the company is now valued at $500 million.